Strontium carbonate used in the production of nano materials, electronic components, fireworks materials, rainbow glass, other strontium salt preparation, PTC thermistors components (switch, PVC, the current limit protection, constant temperature fever, etc.) production ground powder. White powder. Relative molecular mass: 147.63 Relative density 3.70. Melting point 1,497 (under CO2atmosphere). Decompose to emit carbon dioxide when heats up to 1340. Difficult to dissolve in water, slightly soluble in ammonia and ammonium carbonate, Does not dissolve in alcohol, easily dissolve in ammonium chloride and ammonium nitrate. Change into strontium chloride when boil with dioxide. Emit carbon dioxide when react with acid. Dissolve to become strontium hydrogen carbonate in water containing carbon dioxide. Meet hydrogen sulfide to create sulfur when suspend in water. Looking for ideal High-purity Strontium Carbonate Manufacturer & supplier ? We have a wide selection at great prices to help you get creative. All the Pure Strontium Carbonate are quality guaranteed. 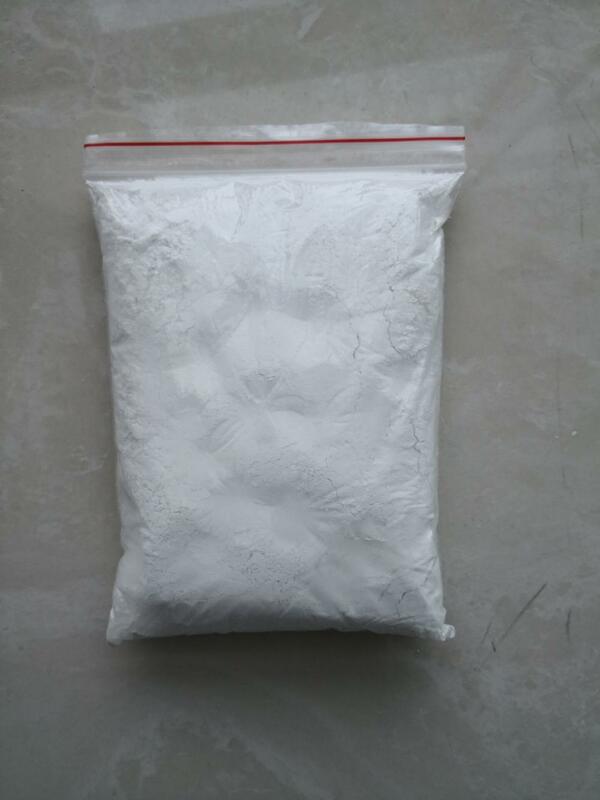 We are China Origin Factory of High Purity Strontium Carbonate. If you have any question, please feel free to contact us.